The winning campaign should be launched and managed by a company working within the diabetes care industry. It must be a ‘stand alone’ campaign, with a start and end date together with clear evidence of its impact. We want to see how objectives have been met and most importantly, we want to see a campaign which delivers results. Enter now. 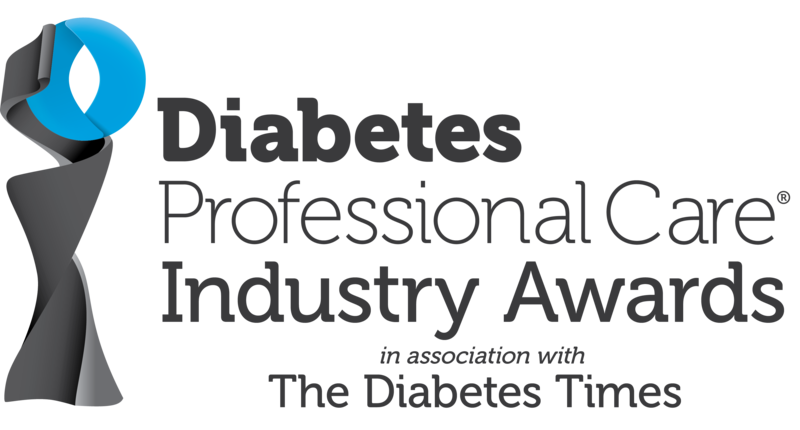 We welcome all organisations within the diabetes industry who have delivered an outstanding structured education programme for healthcare professionals and/or people living with diabetes to enter this award. 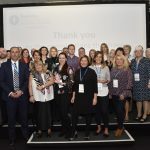 The winning HCP or Patient Education Programme of the Year should demonstrate worthwhile improvements to knowledge and skill levels, care outcomes or patient empowerment and self-management. Enter now. 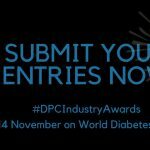 Entries must show how an unconventional or ‘outside of the box’ idea, method, technique, service or product has been created to either address an unmet need, solve a long-standing challenge or simply improve outcomes for people with diabetes. Enter now. A stand-alone campaign with a start and end date which has helped to communicate a product, service or technique to a specific audience. We want to see results that can be attributed to the campaign and also marks will be given to initiatives which demonstrate fresh and dynamic approaches. Enter now. 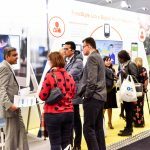 As the title suggests, all entries must showcase projects, initiatives or campaigns which use the power of technology to enhance diabetes outcomes. Entries which combine digital techniques with traditional care will be considered. Enter now. The judges will be looking for a product or service which demonstrates significant impact in helping people to prevent type 2 diabetes. The winning organisation should have evidence of its success including proof of the initiative’s positive outcomes or results from the last 12 months. Enter now. This should be a research study initiated by a company working in diabetes care and have been published within the last 12 months. We want results that either demonstrate potential, highlight positive results or showcase the impact of a diabetes product or service. Enter now. We want to see a brand new, shiny, sparkling and, above all high impact new product. Evidence of its success should be included in the entry. If it is too early to provide meaningful results, we would want you to make a case for its huge potential to improve care for people living with diabetes. The product needs to have been launched within the last 12 months. Enter now. We want to see big entries demonstrating a big year. We are looking for technology companies that can show why they deserve to be named the greatest in their field. Entries need to showcase the efforts, progress and results achieved by the company within the last 12 months to improve diabetes care. Enter now. The judges are looking for partnerships which not only work, but prosper in the pursuit of improved outcomes for people with diabetes. This can include partnerships with the NHS, other health providers or another company. We want to see evidence and results from the last 12 months of the collaboration. Enter now. In celebration of the excellent work carried out by diabetes charities that support people with diabetes, we have launched this award. The judges will be looking for entries that demonstrate an action-packed year, with plenty of evidence that their efforts are improving the lives of people living with diabetes. Enter now. We want to see medical device leaders demonstrating a great year. We are looking for companies that can show why they deserve to be named the greatest in their field. Entries need to showcase the efforts, progress and results achieved by the company within the last 12 months to improve diabetes care. Enter now. For this award, we are looking for exceptional life science companies that can show why they deserve to be named the greatest in their field. Entries need to showcase the efforts, progress and results achieved by the company within the last 12 months to improve diabetes care. Enter now. This prestigious accolade will be presented to an outstanding entry, one demonstrating excellence within the diabetes industry and a determination to improve the lives of people with diabetes.